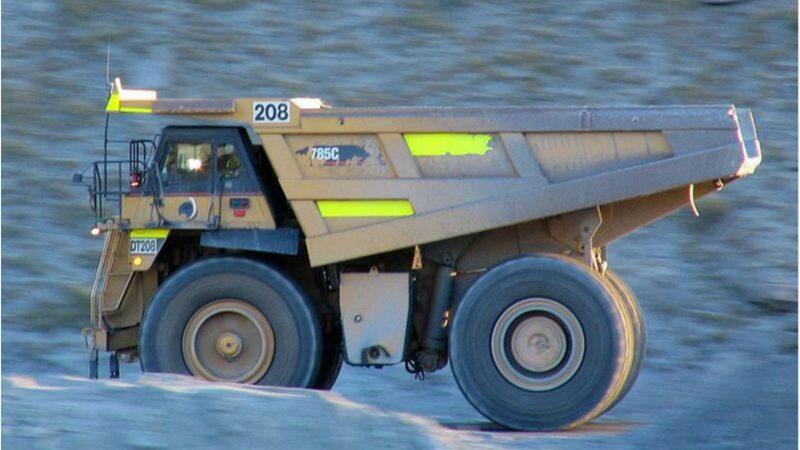 Berkeley Energia, a uranium mining firm listed on London's AIM market, has secured a $120m (£93m) investment from Oman's sovereign wealth fund. According to a statement released by the company, the strategic investment will be used to bring Berkeley Energia's Salamanca uranium mine in western Spain into production. Described by the firm as a "world class uranium project", it has all European Union and national-level approvals in place for initial infrastructure development. The Sultanate of Oman will provide funding in a number of instalments, resulting in the wealth fund taking a 37 per cent stake in the company. An initial tranche of money will come in the form of an interest-free and unsecured convertible loan of $65m, which can be converted into ordinary shares at 50 pence per share. This will see the Omani fund own around 28 per cent of Berkeley Energia. To support later phases of the Salamanca mine development, the fund will make available a further $55m in the form of three tranches of options convertible at a weighted average price of 85 pence per share, resulting in the fund holding an additional 9 per cent stake. The wealth fund will be allowed to appoint a non-executive director to the board and have the right to buy a percentage of the mine's output once production is underway. The deal is subject to approval by Berkeley's shareholders. Managing director, Paul Atherley, said: "We are delighted to welcome Oman's sovereign wealth fund as a long-term strategic investor in the company and look forward to working closely with them to realise the full potential of the exciting Salamanca project. "The Salamanca mine is one of the only major uranium mines in development in the world today at a time when spot uranium prices are at a decade low. The project benefits from a rare combination of low up front capital cost and very low operating costs and due in part to its location in the heart of the European Union we are able to contract supply at prices well above the current spot price. "The fund's interest in matching our future off-take contracts will further enhance our revenue stream."